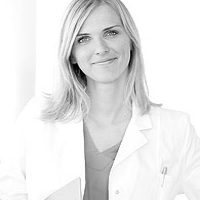 is the head of the visceral surgery department of the Medical Competence Centre Munich and a passionate surgeon. He places the highest demands for quality on himself and his staff. Dr. Merkle and his team cover the complete range of general surgery with approximately 500 operations. His surgical focus lies in minimally invasive endoscopic procedures. Dr. Merkle's specialities include all of the usual techniques for hernia surgery so that he can offer the best surgical procedure for each individual patient. In addition to hernia operations, he also performs more difficult operations such as GERD surgery, hemicolectomies and obesity surgery (gastric banding and gastric sleeve procedures) laparoscopically (minimally invasively). Interdisciplinary cooperation with colleagues from other fields is made possible through being embedded in the Isar Medical Centres, Munich, so that at any time specialists (e.g. 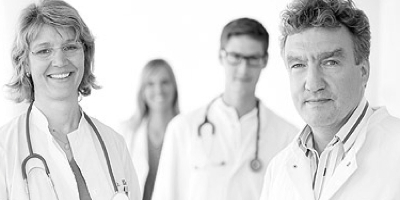 gastroenterologists and urologists) can be consulted in order to ensure that patients receive the best care possible for their surgery and their entire in-hospital stay. The department is characterised by the surgeons' many years of experience as well as the ongoing scientific evaluation of treatment results. 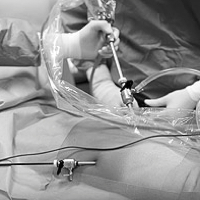 The surgical focus lies on minimally invasive endoscopic procedures.